How many Northwesterners would like to be doing this right now? Raise your mittens! 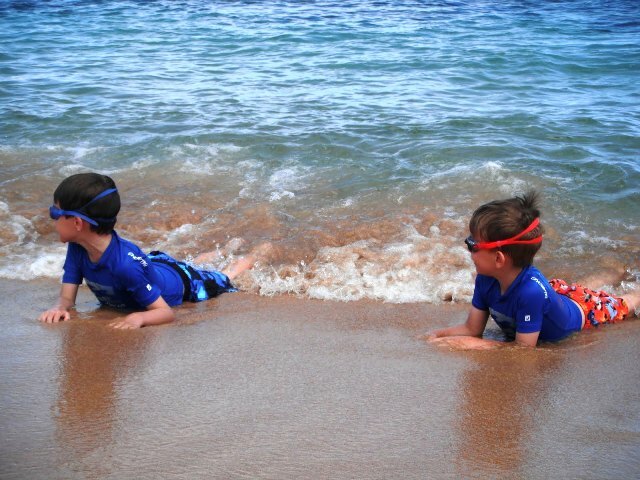 Photo of boys playing in Maui surf by Mari Hotchkiss.